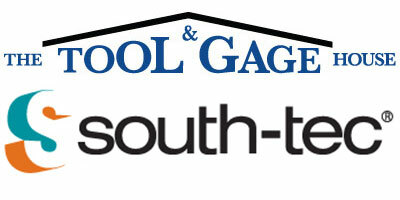 The Tool & Gage House exhibits at South-Tec 2015 and hosts networking event! Reduce Cost! Improve Quality! Increase Production! Sound familiar? Managers are challenged to continuously improve and often with fewer resources. We partner with leading quality-focused manufacturers to understand their challenges and bring precision solutions for improved measurement and monitoring, better assembly processes and reduced scrap, labor and defects. We accept your challenge! Booth 921 will showcase solutions for you including: New visual monitoring from Sciencescope, innovative measurement tools from L.S. Starrett and the latest in torque and assembly systems from Atlas Copco. We look forward to meeting you and hosting you with complimentary drink tickets for the SOUTH-TEC Networking Reception on Wednesday, October 28, 4:00pm – 5:30pm.